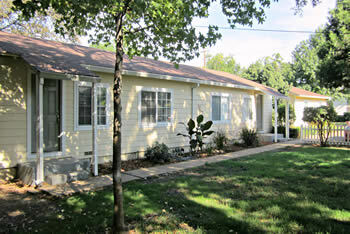 Take a look around and find your next Chico income property. 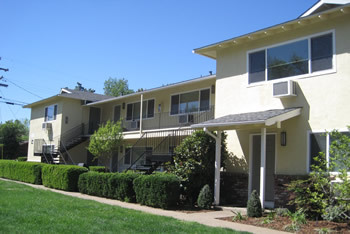 Whether it's a duplex, triplex or large apartment building, let us help you evaluate your return and increase your cash flow. 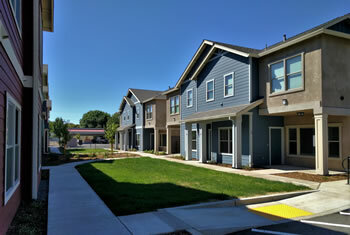 We are successful investors and property managers also, so you are in good hands. Jump right in and see whats currently on the market. Want or need to sell your investment property?